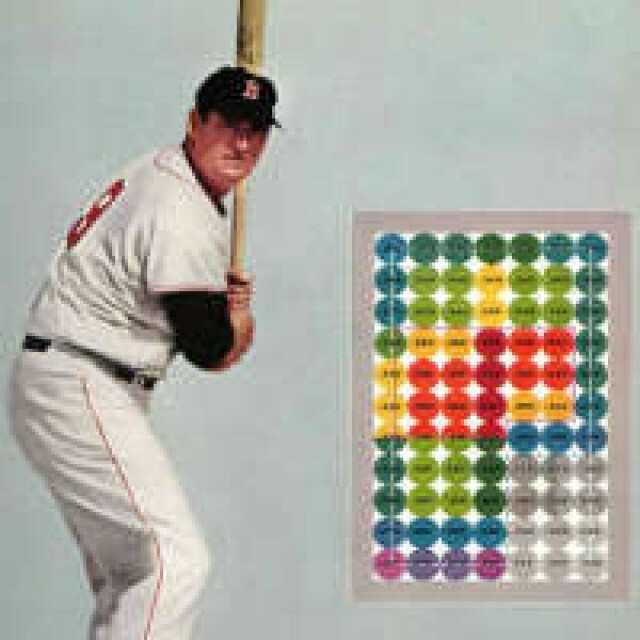 Ted Williams was the greatest hitter who ever lived … or at least, that’s what he kept telling himself. All kidding aside, the “Splendid Splinter” was probably one of the top five hitters of all-time, if not the best. This book â€” one of the few of its kind when it was originally published â€” is packed with all of Teddy Ballgameâ€™s theories and philosophies in batting a baseball. Compared to some of today’s ultra-intensive hitting books — some of which break down batting mechanics to specific timings, angles, and checkpoints — this thin paperback may seem vague and unscientific. At the time it was written, however, it was considered state-of-the-art, and provided the basis for nearly all other hitting theories that followed. One of the main philosophies that Williams brings forth in this book is the strategy of understanding what areas of the strike zone you can handle, and waiting for pitches in those zones. In other words, he found a correlation between the best hitters and their focus on pitch selection. Although many coaches think Williamsâ€™ theories cause a batter to be less aggressive, there are just as many who think patience is key to a batter’s success. One needs to look no further than Billy Beane and the Oakland A’s organizational hitting philosophy to see that the preachings of Ted Williams are still followed today. Personally, I’ve read this book from cover to cover dozens of times, and pick up something new every time. It’s not often that one of the greatest athletes â€” in any sport â€” gives away all of his secrets, and this book holds back nothing. Though some of the ideas in this book might not apply today, the majority of the teachings are timeless, and presented in an easy-to-understand format. I recommend it fully as a necessity on the shelf of baseball players of all ages. Click on the image and you can get it for about ten bucks â€” a marginal investment that will provide a return over and over for years to come.